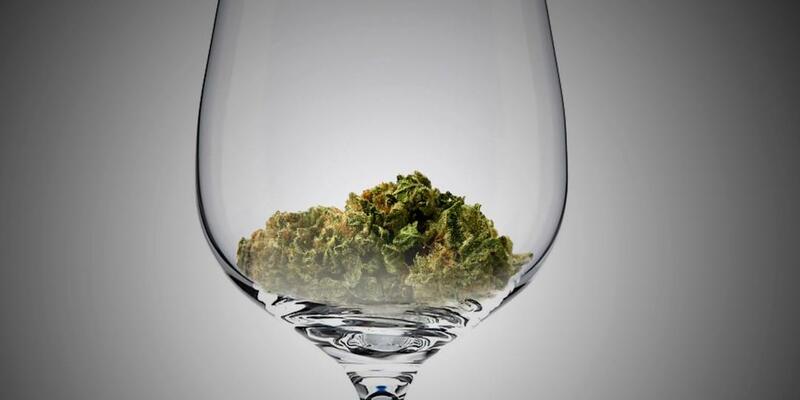 Cannabis and Cabernet: Collaborators or Competitors? The 2016 Wine Industry Expo at the Sonoma County Fairgrounds yesterday included workshops on marketing to Millennials, legislative issues, and harvest methodologies. But the panel discussion on “Marijuana and Wine” may have drawn the biggest crowd. 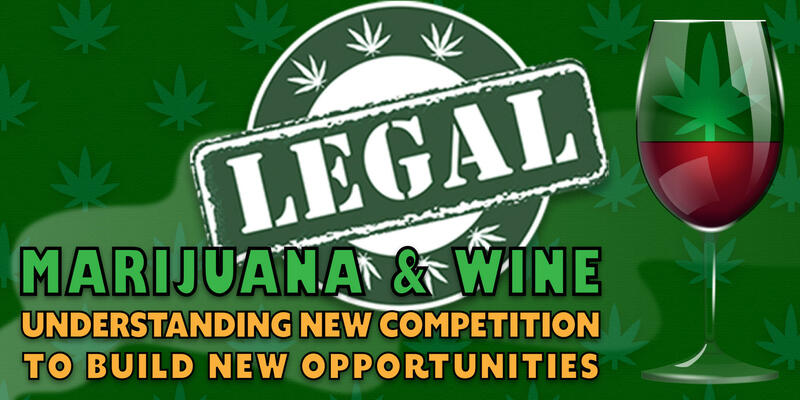 Wine and cannabis have more in common as industries than their respective products do, noted several of the panelists at the Wine Expo forum on “Marijuana and Wine.” Their growing requirements are almost opposite from each other, making it unlikely they will compete for ag lands, although it’s probable the two industries will draw on a shared pool of executive business leadership. And while there is surely overlap in their customer bases, Michael Brown of the Sokol Blosser Winery, outside of McMinnville, Oregon, says their purchasing patterns are markedly different. Colorado and Oregon are states where the regulatory climate for cannabis is fairly clear, says beverage law attorney Rebecca Stamey-White. That’s decidedly different from California, where election results last month have only complicated the picture.